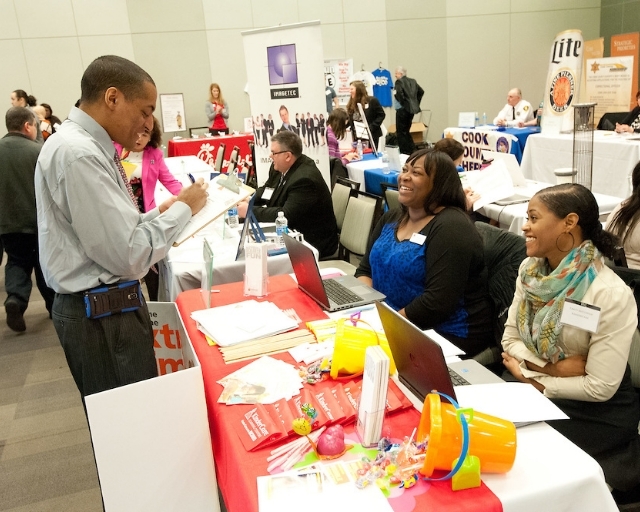 Employers, please visit www.morainevalley.edu/jrc for more information about our upcoming job fairs and other career events this semester. We are one of 14 schools in the CCJobNet Consortium. 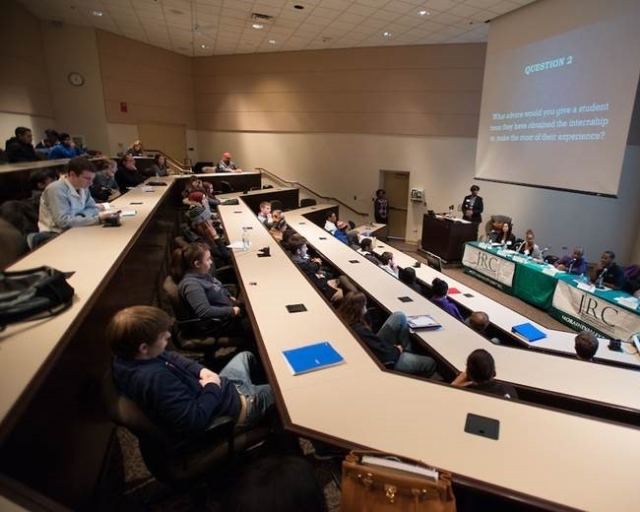 You may post to all of these schools including Moraine Valley Community College for FREE. 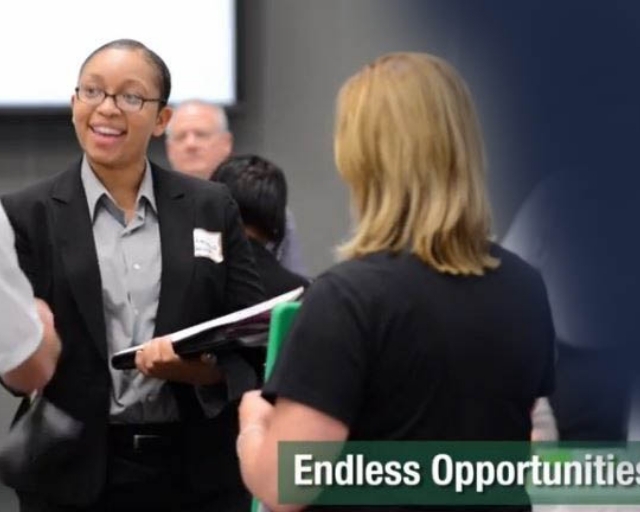 Post jobs targeted to Moraine Valley Community College students, alumni, community residents. Not permitted: Commission-only positions, undisclosed third-party recruiting, multi-level/tier marketing, or home-based opportunities. Wage/Salary information must be included when posting your job opportunity. Please utilize the organization's official contact information and business address. Other restrictions may apply.